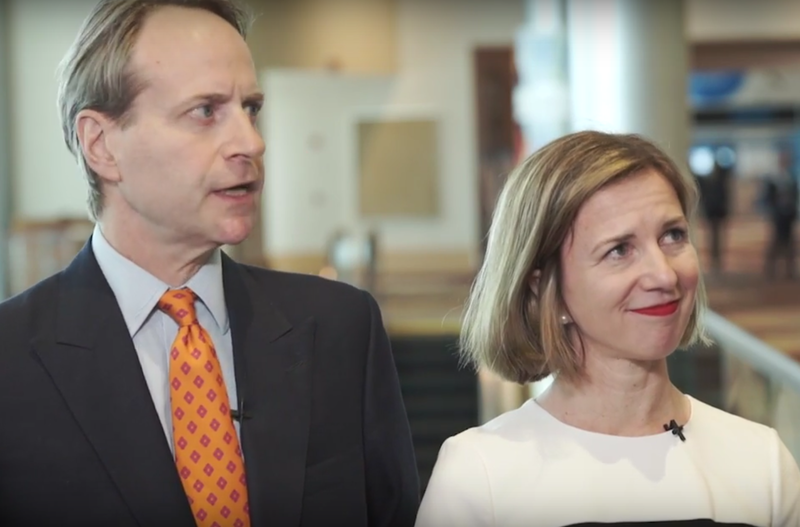 MSCI’s Baer Pettit, Chief Operating Officer, and Diana Tidd, Head of Equity Index Products, joined ETF Trends publisher Tom Lydon to dive into the guidance and structure that exchange traded funds are built upon. For instance, factor indexing has been gaining traction among the investment community as demand for smart-beta or factor-based index ETFs grows. Notably, the iShares MSCI USA Minimum Volatility ETF (NYSEArca: USMV), which selects stocks based on variances and correlations, along with other risk factors, has seen a huge pick up in activity as market volatility spiked earlier this year.